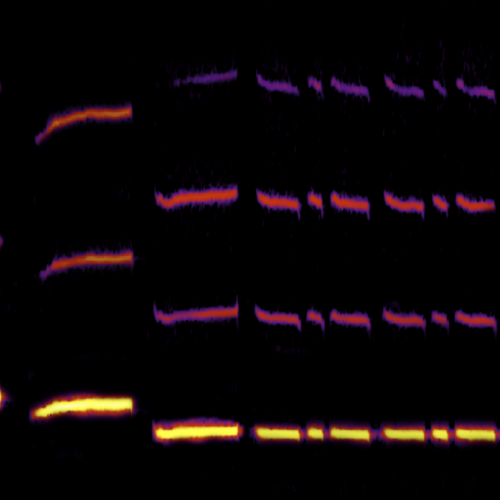 Play the song learning game for everyone. 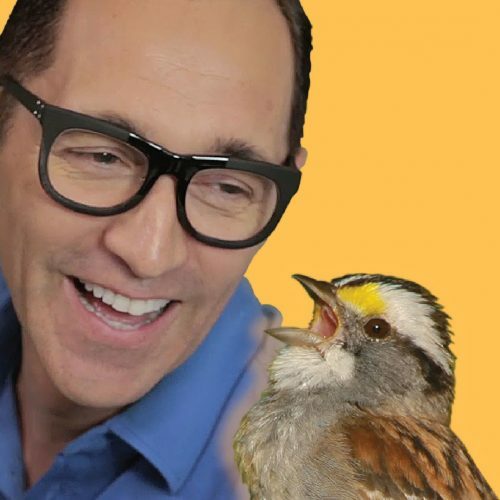 It will transform your understanding of bird song and help you commit song patterns to memory. First listen closely, then choose the visualization that you think is the best match. 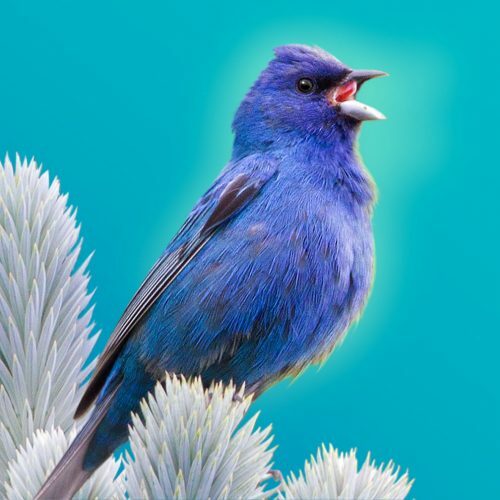 Then explore the other options to hear the songs that may look similar, but are unique voices. 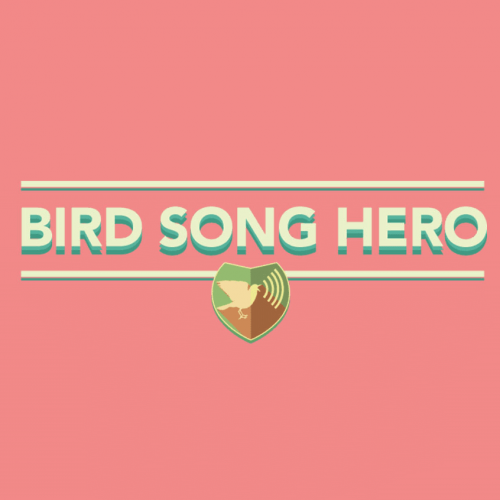 After the first round you can challenge yourself with Bird Song Hero Ultimate. 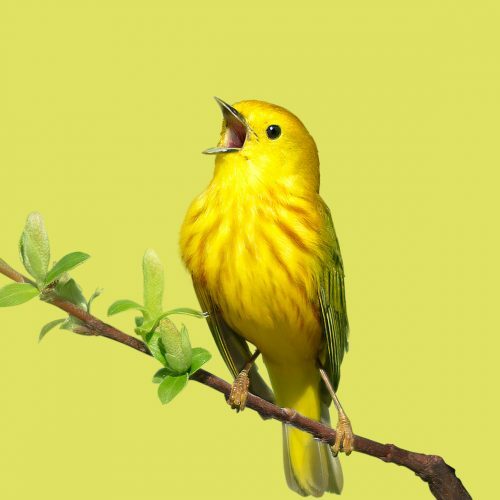 It’s a great way to get your visual brain to help you understand bird song.